With persisting drought conditions and water shortages here in Colorado, water-wise landscaping is still the way to go. While planting drought-resistant plants and watering with conservation in mind are important, truly drought-tolerant landscapes start with the soil. For plants, grass and trees to be able to thrive in drought conditions, they require nutrient-rich soil that is properly aerated and able to disperse water efficiently. To prepare soil for a water-wise landscape, you should first till and loosen soil roughly a foot deep. Highly compacted soil makes it difficult for roots to spread. It also makes it harder for water to penetrate the soil adequately before it evaporates. Once the ground has been loosened the addition of organic compost will provide the nutrients your plants need to grow healthy and lush even in tough conditions. 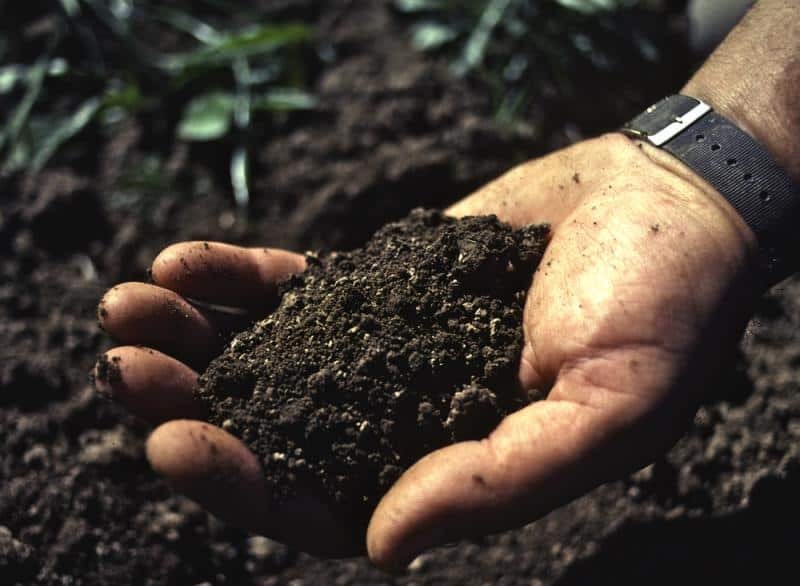 As Judy Scott of the OSU Extension Service puts it, “Soil straight from your backyard just won’t do the job.” The compost should be in an advanced state of decomposition. Any raw materials such as wood chips still present in the compost will use up the nitrogen. Using compost that is not sufficiently broken down will also force your plants to compete for available nitrogen. Ideally, you should prepare your soil and complete your planting before the hottest and driest parts of the year. If your plants have time to develop a healthy and deep root base before the hottest and driest parts of the summer, they will be stronger and better able to withstand drought conditions. After you have prepared your soil and completed your planting, you should then cover the ground with a thick carpet of mulch. Not only will mulch reduce the number of weeds that will use up water and nutrients, it will prevent the water from evaporating at ground level before it has time to penetrate the soil. Developing and designing a drought-tolerant landscape does require time, effort and thoughtful planning, but having a beautiful Colorado landscape year-round is well worth the investment. For help achieving a water-wise landscape, contact Lifescape.